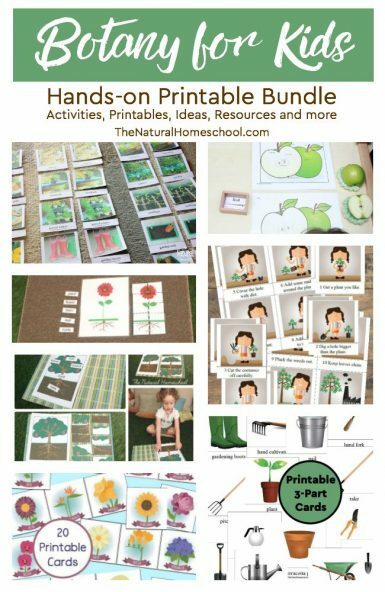 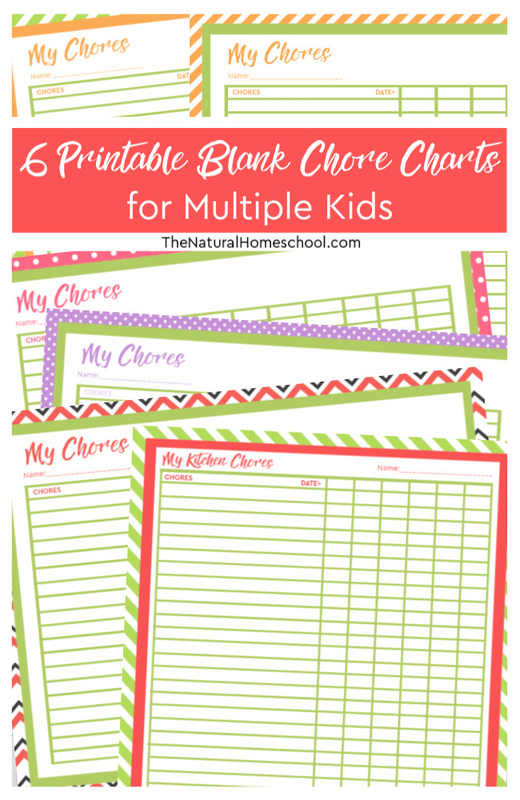 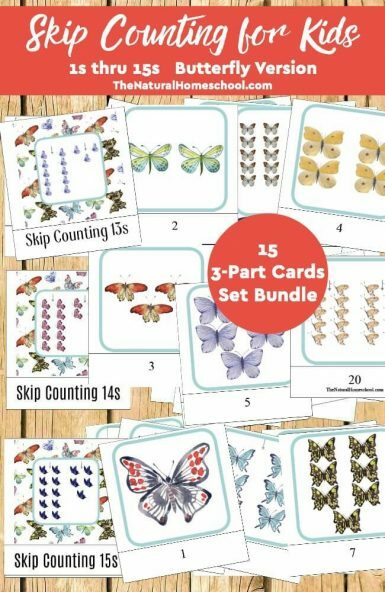 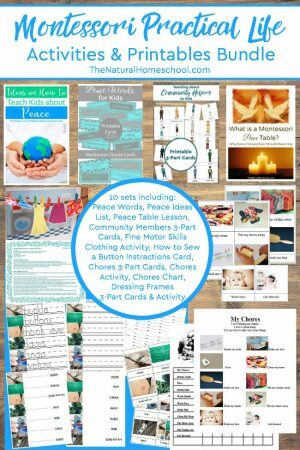 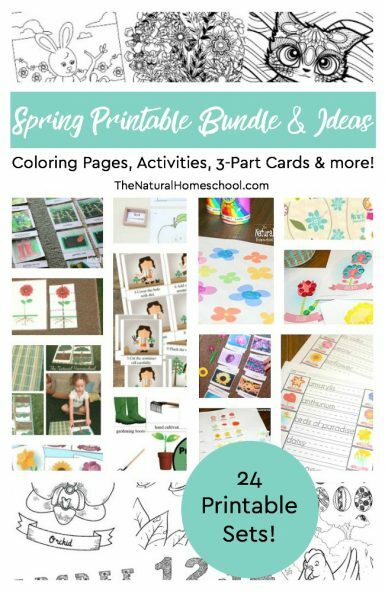 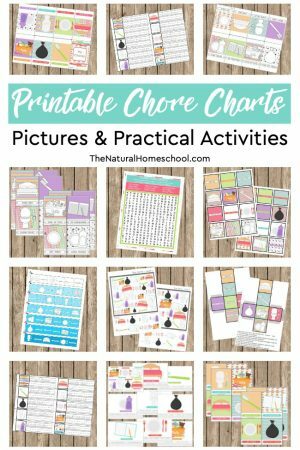 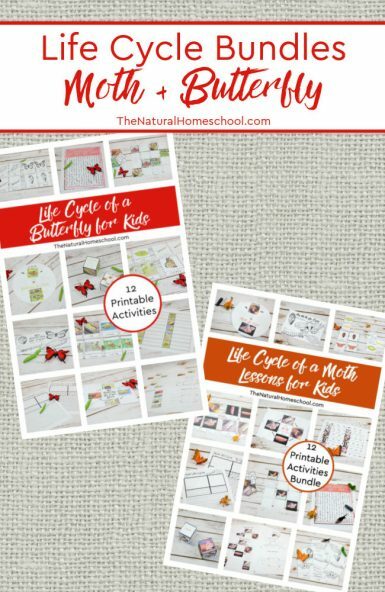 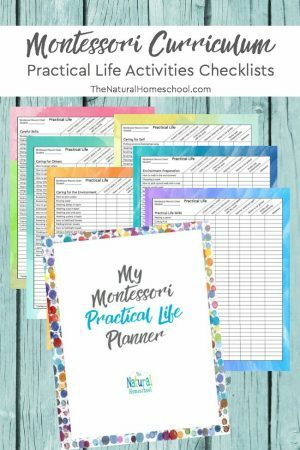 Here are 6 beautiful blank chore charts (5 horizontal a 1 vertical) that you and your kids will love! 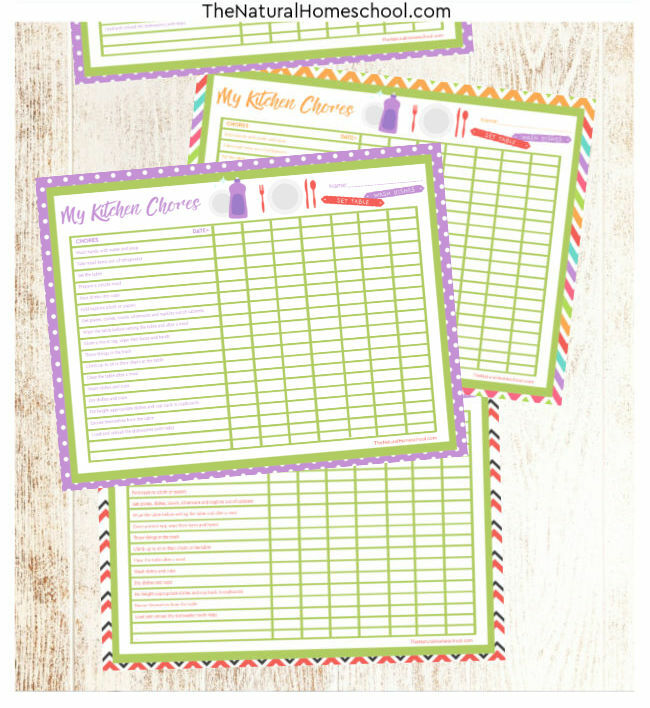 Fill out your own preferred chores! 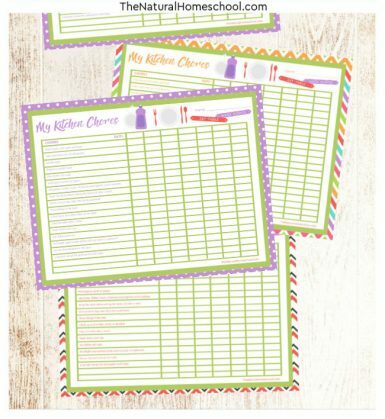 BONUS: Three printable chore charts for toddlers in the kitchen. These are not blank charts. 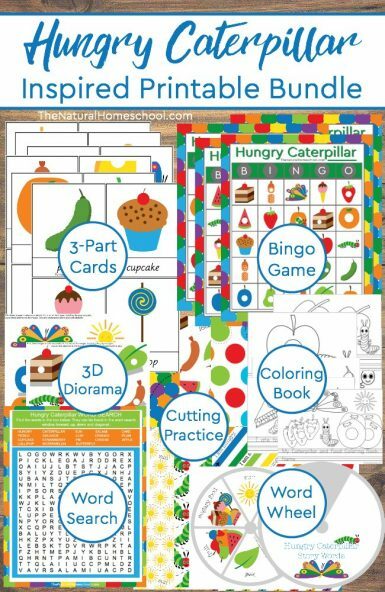 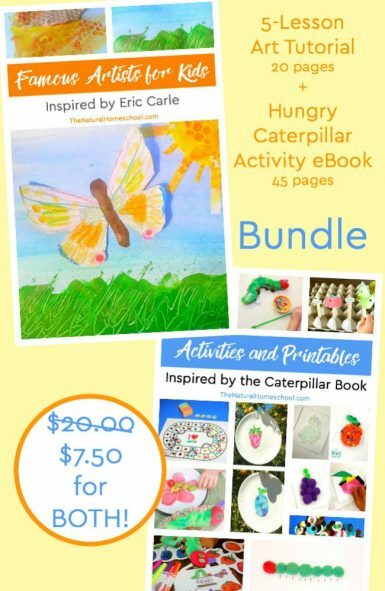 They contain a list of age-appropriate chores that toddlers can do to help at home.